Healthcare is one of the fastest-growing industries in the world. In the United States, healthcare continues to expand rapidly. Data from the Bureau of Labor Statistics show that over 14.3 million people are employed in the medical sector. It is estimated there will be more than 14.3 million new healthcare-related jobs in the next eight years. 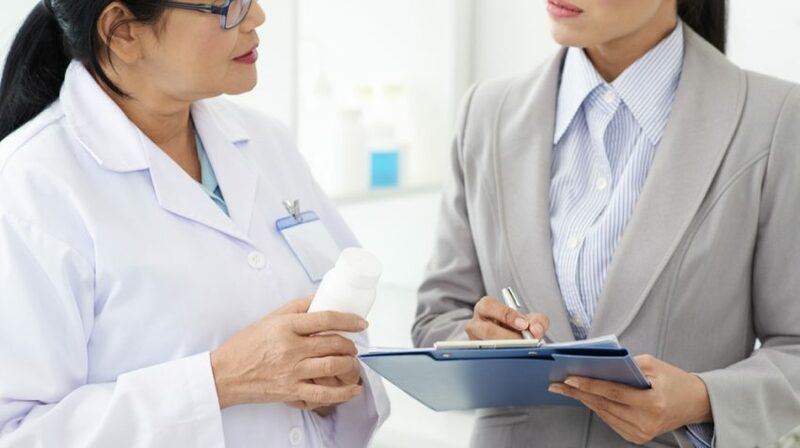 For entrepreneurs, investing in a medical-based franchise in the U.S. offers opportunities to join a rising sector while making a difference in your community. Take a look at the following 10 medical franchises available to entrepreneurs in the United States. The U.S. healthcare staffing industry is a $14 billion sector and is expected to rise at a compound annual growth of over 13 percent by 2021. ATC Healthcare has over 30 years in healthcare staffing franchise development. Supported by experienced healthcare recruiters, ATC has developed one of the largest networks of start-up franchises. 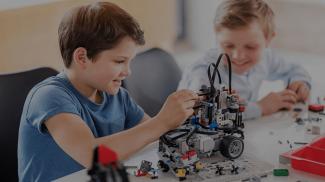 The ATC franchise support package includes providing franchisees with cutting-edge technology to reduce common issues new businesses are faced with. Once the franchise is in place, the franchisee can begin identifying and placing healthcare candidates. Entrepreneurs are required to pay a $45,000 franchise fee and a minimum cash requirement of $60,000. The total investment range is $134,970 – $262,170. GNC Franchising is involved with the manufacture and sale of quality vitamins and supplements made by scientists and nutritionists. The company has been franchising since 1988. 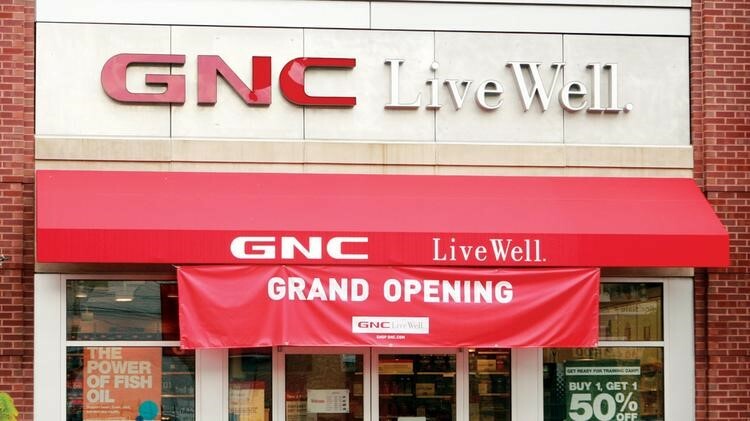 GNC has franchised stores throughout the U.S. and worldwide. To be a GNC franchisee and benefit from training and support to operate a thriving vitamin and nutrition product business, entrepreneurs are required to make an initial investment of $192,117 to $354,217. A $100,000 net-worth is required, as is $100,000 liquid cash. An initial franchise fee of $40,000 is also required. GNC Franchising can provide in-house financing to cover accounts receivable. It is also in alliance with third-party sources to cover financing for payroll, equipment, franchise fee, start-up costs and inventory. The Joint Chiropractic offers a membership-based franchise, giving chiropractors and investors an excellent opportunity to own their own business. 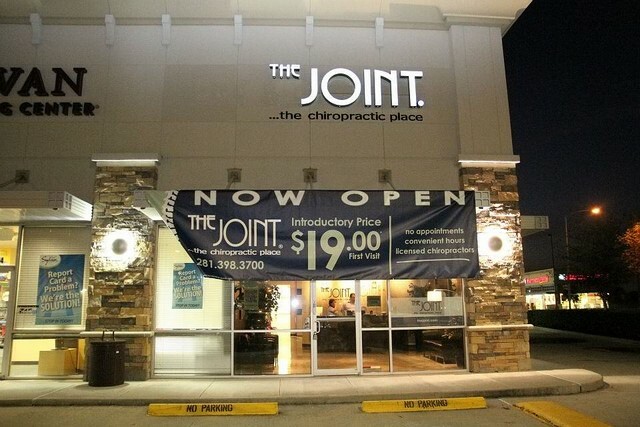 The Joint Chiropractic franchise has stores in more than 370 locations across the U.S. The Joint Chiropractic offers safe and drug-free pain relief and preventative healthcare to patients. To invest in a Joint Chiropractic franchise, investors are required to pay a $39,900 franchise fee, liquid capital of $100,000 and make a total investment in the range of $216,200 to $331,700. A net worth of $350,000 is required. 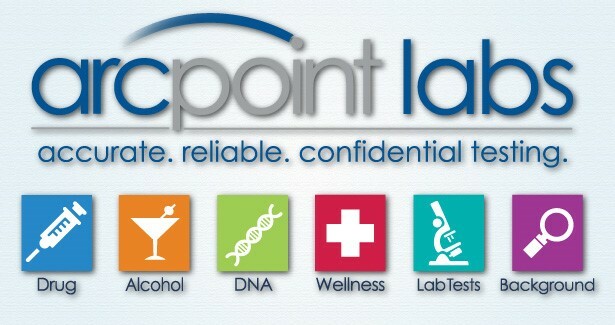 ARCpoint Labs asserts it is “founded on the spirit of an entrepreneur — the desire to make a difference in the world.” As an ARCpoint Lab franchisee, individuals have the opportunity to own a business in the profitable lab testing and medical screening industry. 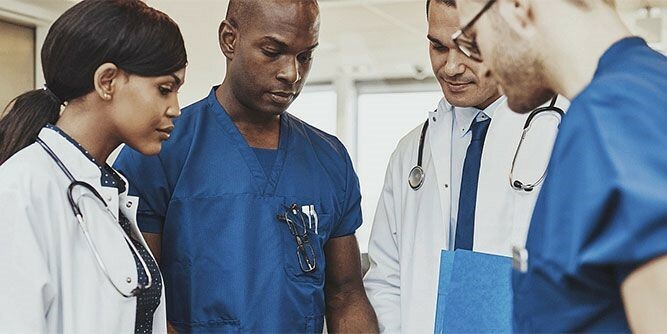 Franchisees don’t have to be medical experts or have a healthcare background to operate a successful ARCpoint Lab franchise. What is important is leadership skills and existing talent for the running of the ARCpoint Lab business. Besides strong communication and leadership skills, franchise candidates will need a minimum net worth of $350,000, liquidity of $50,000, a personal credit score of above 710 and no personal or business bankruptcies within the last five years. 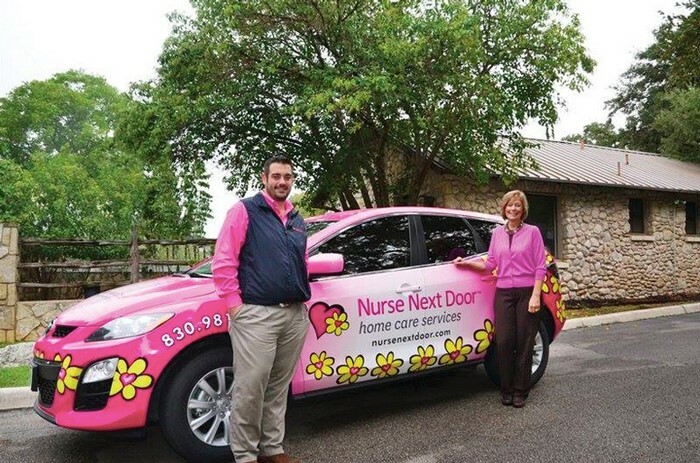 Home healthcare is a rapidly expanding sector and owning a franchise with Nurse Next Door offers opportunities to run a business providing personalized home health care. Nurse Next Door has over 150 franchises established across North America. Nurse Next Door handles the scheduling requirements for its franchisees through a 24/7 Care Services Platform. A franchise fee of $50,000 and a total investment range of $99,700 to $188,200 is required to become a Nurse Next Door Home Healthcare Services franchisee. 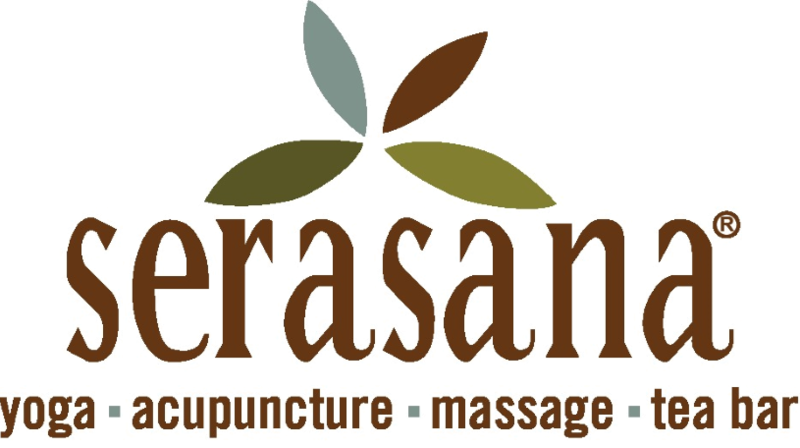 Serasana provides rejuvenation through stress and pain management using ancient wellness practices. Serasana blends yoga, acupuncture, healing remedies and massage to treat clients looking to improve their mind, body and spirit. The wellness franchise company has been offering a business model that guides franchisees through all phases of the franchise process for more than 17 years. Serasana investors benefit from a diverse portfolio of revenue sources, including massage, yoga classes, acupuncture, teacher trainings and more. Those interested in running their own alternative health and wellness business with a Serasana franchise must make a minimum cash investment of $100,000. A franchise fee of $35,000 is required and the total investment range is $35,000 to $575,000. 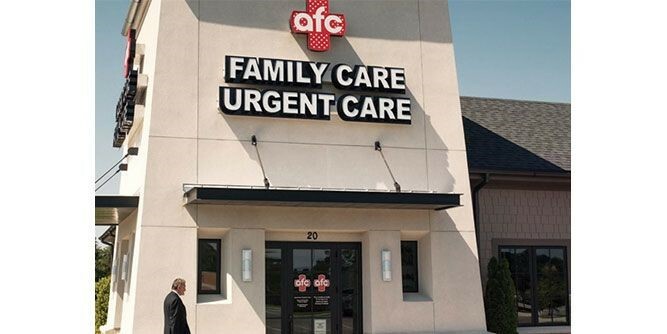 American Family Care (AFC) opened in 1982 and has since been providing access to ‘non-emergency room’ urgent care, minor emergency treatment and occupational medicine throughout the U.S.
By the end of 2017, AFC will have more than 200 facilities in operation across 26 states, caring for over two million patients annually. Successful AFC franchise candidates are motivated self-starters, good communicators, are 100 percent committed to the business, have a passion for helping others, team players, and are supportive of other franchisees. Financially, entrepreneurs must make an initial investment of $807,500 to $1,434,500. A $1,200,000 net-worth is also required and a liquid cash requirement of $550,000. With the population getting older, quality senior care is in high demand. For those looking to run their own business in senior care, the Caring Senior Service franchise offers franchisees the opportunity to succeed in this rising sector. Caring Senior Service is currently deferring the franchise fee of $35,000 for qualified applicants. Successful candidates are provided with the resources they will need to begin their franchise business from the ground up. They will also be provided with territory research so those embarking on a senior care franchise will know how many seniors are in their area of interest. BrightStar Care provides professional, compassionate, personal care to seniors across the U.S. Each team is led by a registered nurse. The organization offers premier home care franchise opportunities in the fast-growing home care industry. Franchisees deliver one-on-one care to patients in their homes and other settings. 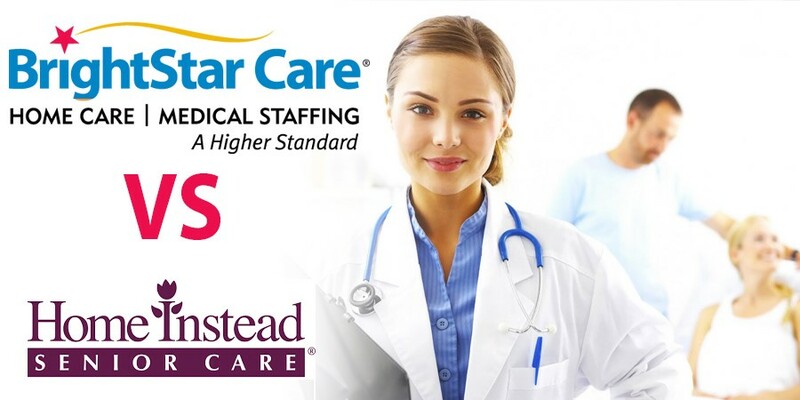 BrightStar Care also provides personnel to nursing homes, hospitals and doctors’ labs, alliances that create additional revenue for franchisees and caregivers. A cash investment of $48,000 is required to become a BrightStar Care franchisee and a total investment of between $93,300 and $172,500. Financing is available. Some 36 million people in America have a problem with their hearing, affecting their confidence, lifestyle and ability to work. Miracle-Ear is a well-recognized brand in providing hearing aids to those suffering from hearing loss. Miracle-Ear offers franchise opportunities, providing franchise business owners with support to become part of what the company says is the nation’s largest retailer of hearing aids. Franchisees gain access to highly competitive goods and have the opportunity to make a difference to those living with impaired hearing. 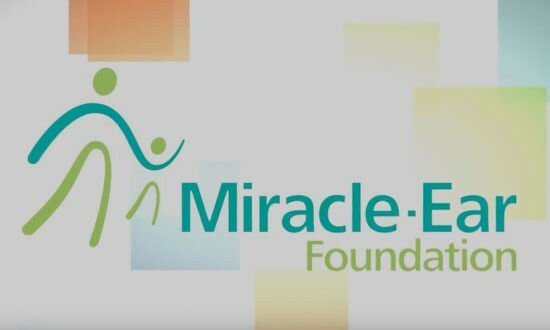 Applicants who are not yet hearing professionals are encouraged to become licensed before applying to join the Miracle-Ear franchise network. With the franchise industry significantly growing during the last six decades and with the home healthcare niche in high demand, embarking on a medical franchise offers unique opportunities to run an in-demand business, while making a difference in the world. This is nice to know. I wouldn’t say it is ‘medical’ though but more ‘health-oriented’.